History buff Ross Corbett has set up an fascinating new website called World War II Discovery, and has written several posts of interest to Dambuster enthusiasts. 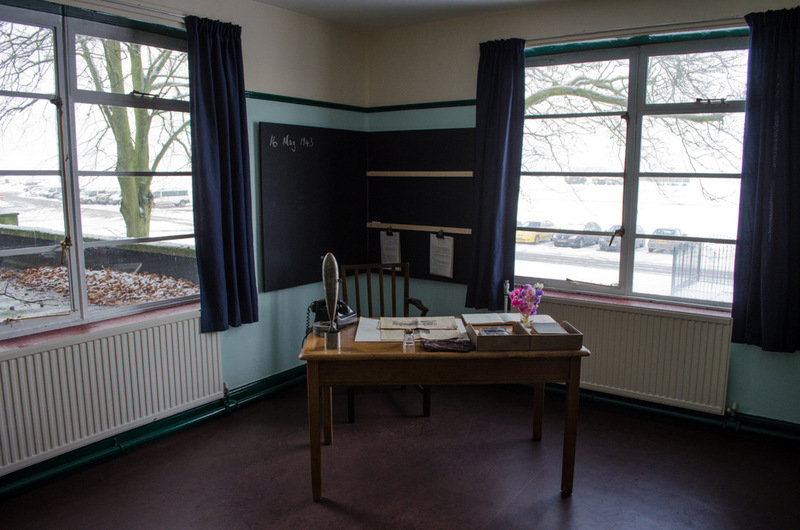 He recently visited RAF Scampton, and had a tour of the some of the areas which are open as a Heritage Centre. Tours are available. but only by appointment as Scampton is a working RAF base and the home of the Red Arrows. 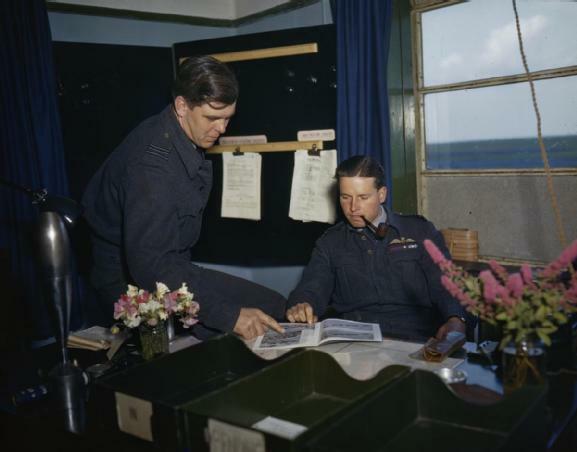 The first floor room which was once Guy Gibson’s office is now restored, and looks much as it did on the day in July 1943 when the photograph shown below, of Gibson and his new Flight Commander Sqn Ldr David Maltby, was taken. Ross has also been to the Derwent Dam and the Lincolnshire Aviation Heritage Centre at East Kirkby where he saw original Lancaster ‘Just Jane’.